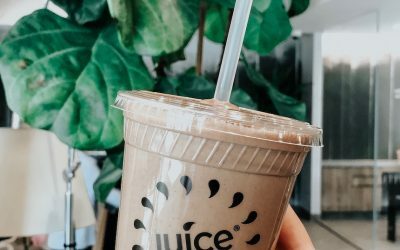 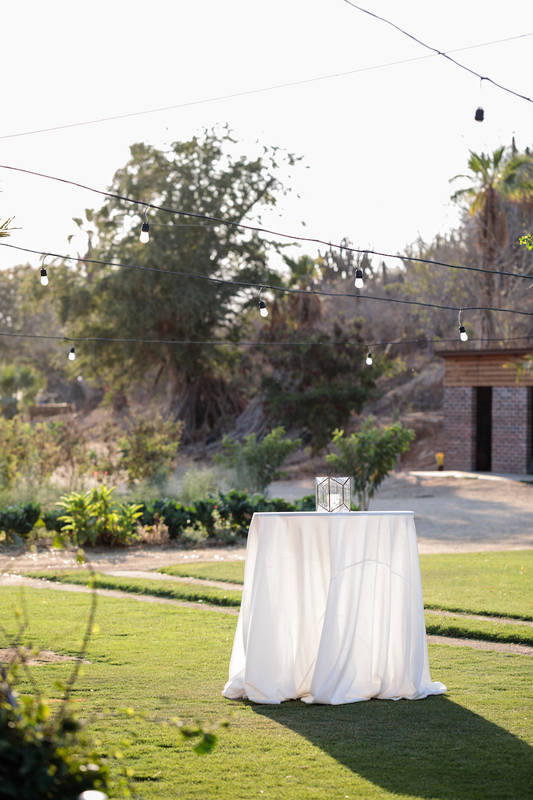 I’m sorry for the picture overload but our photographer, Anna Gomes, did an amazing job and it was hard to narrow down! 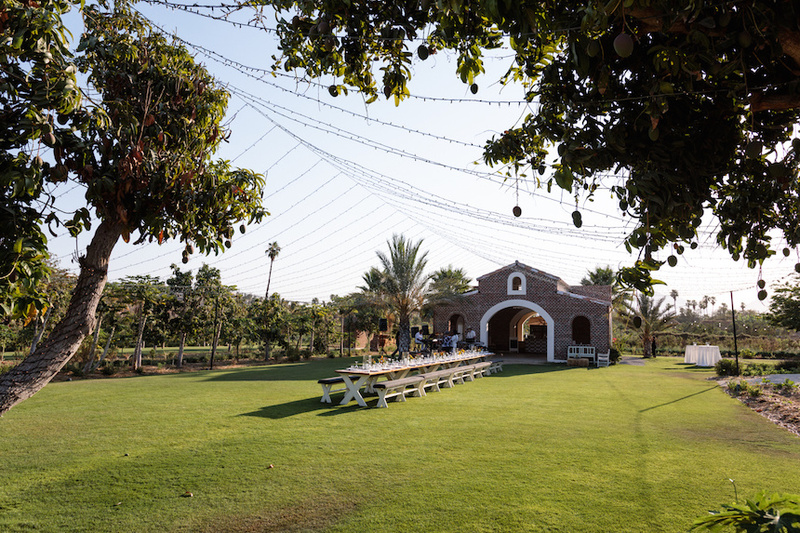 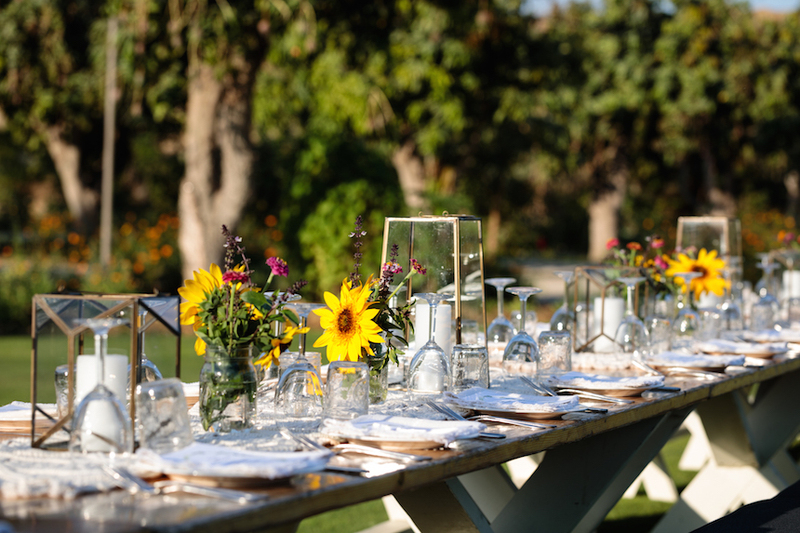 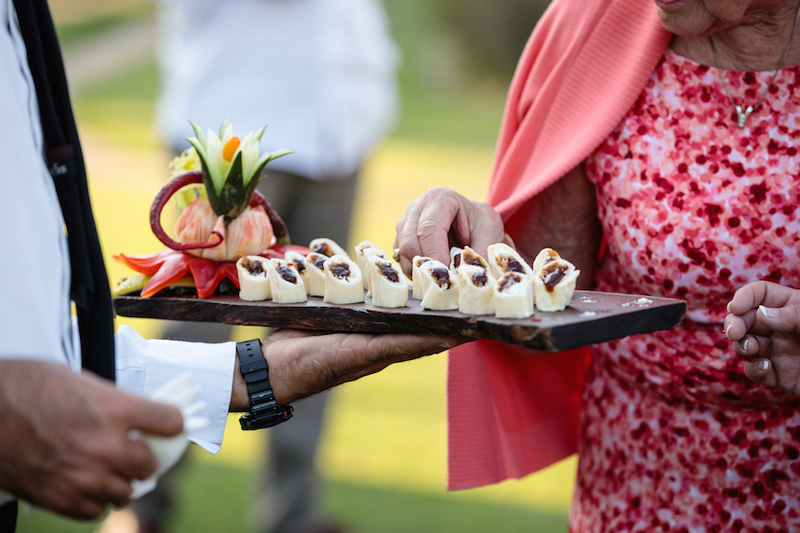 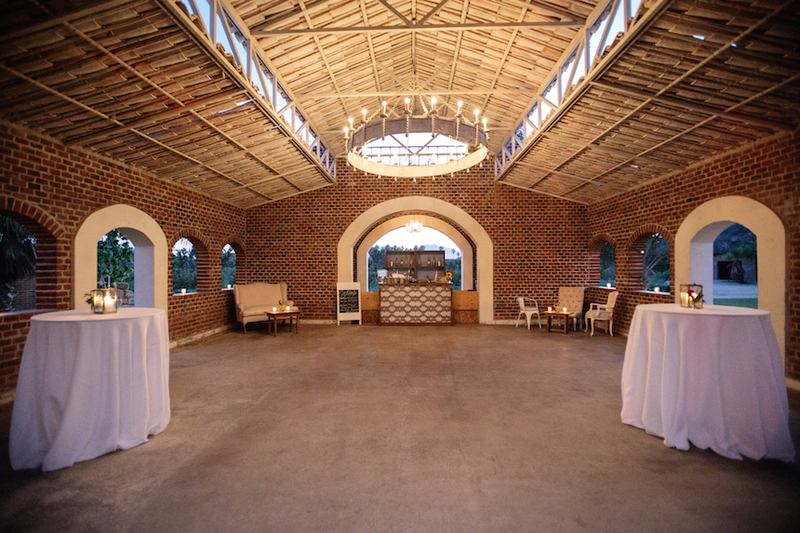 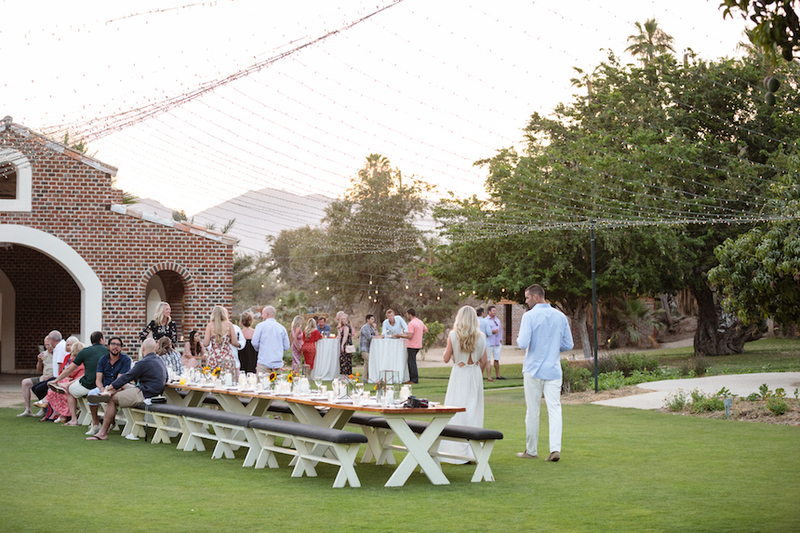 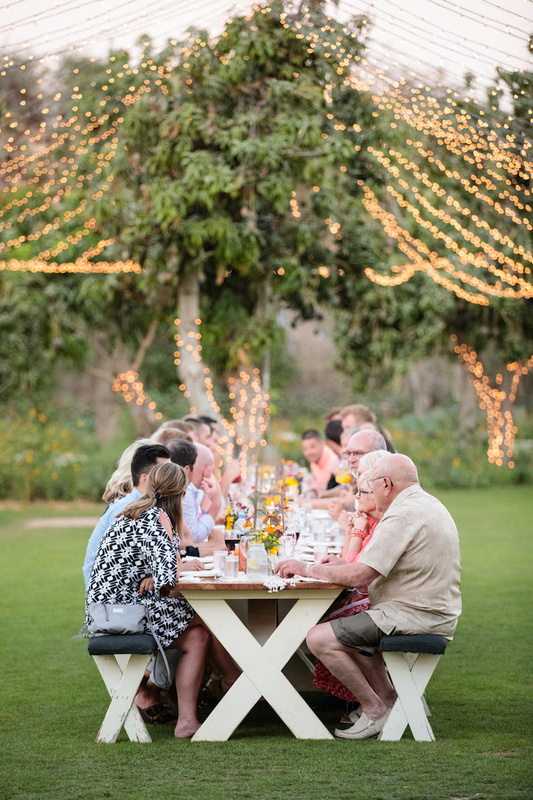 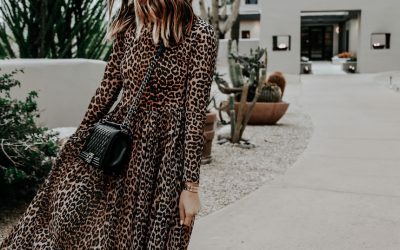 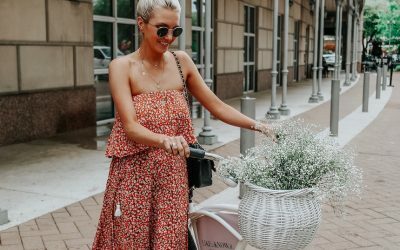 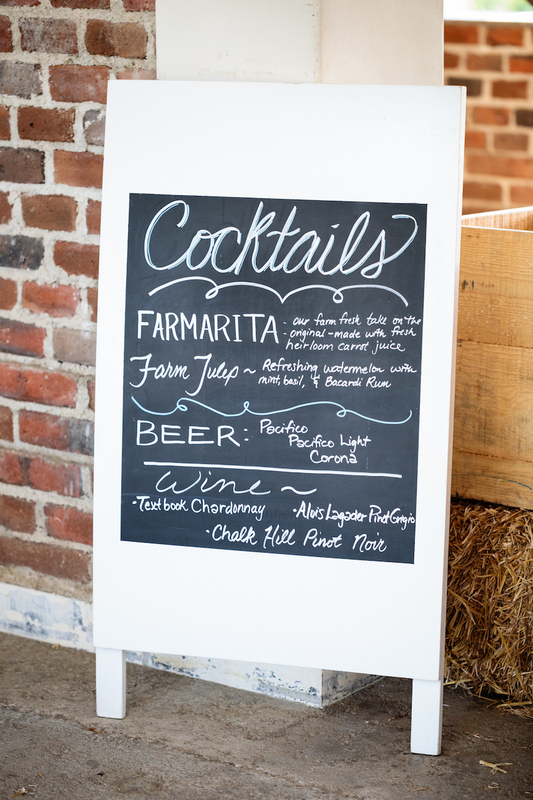 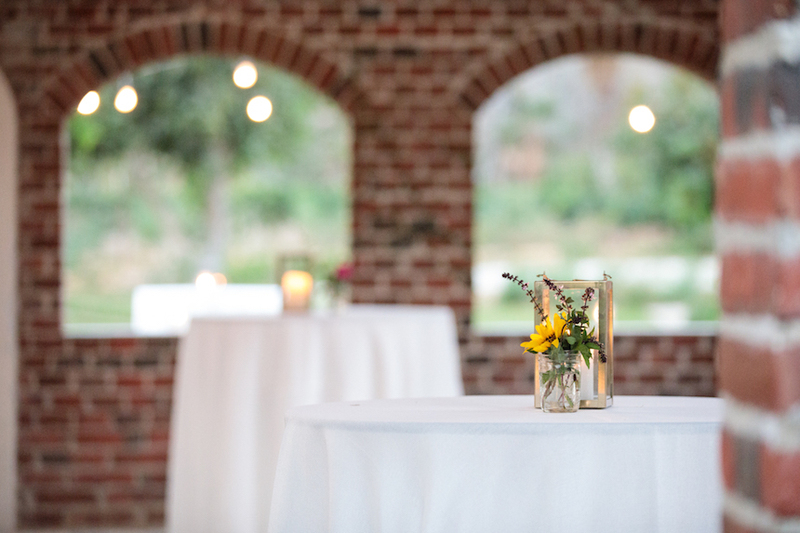 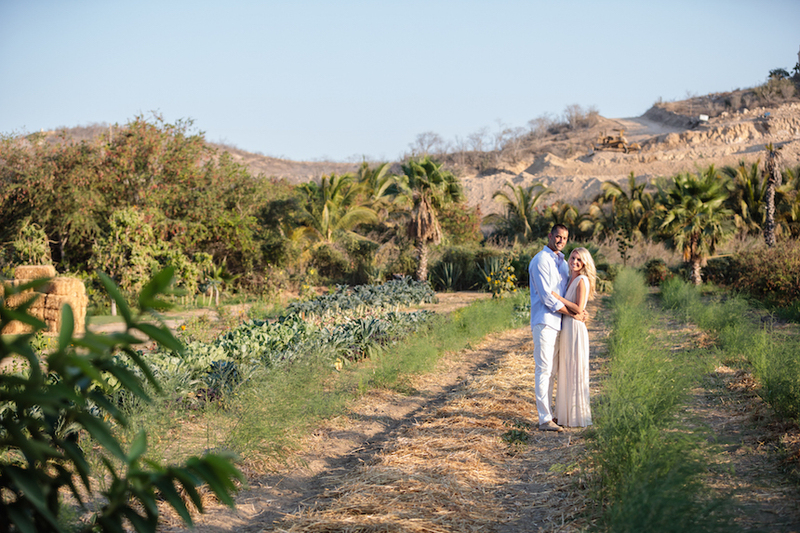 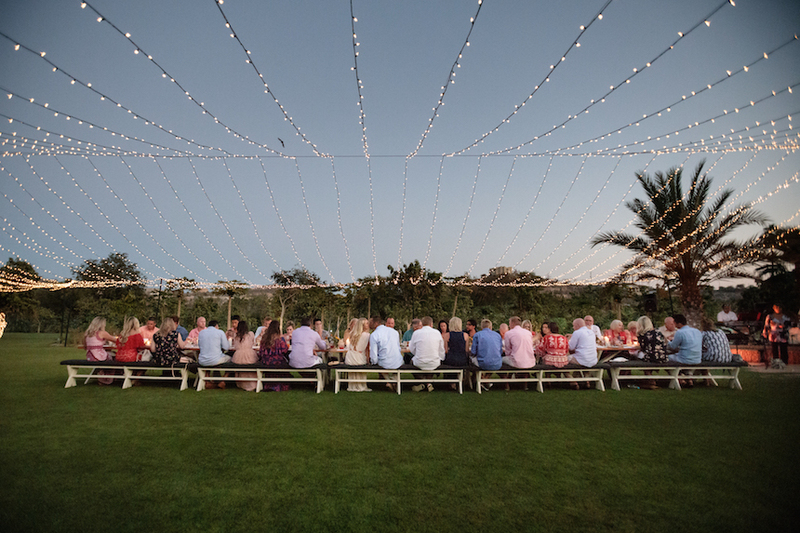 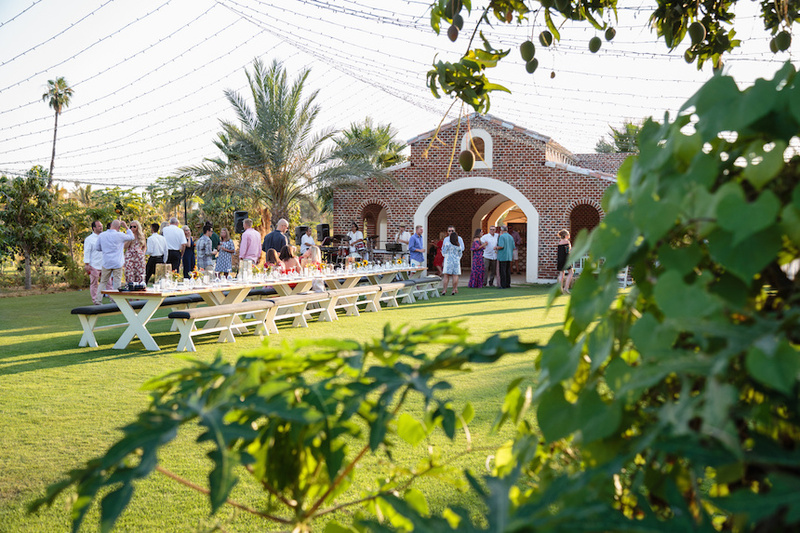 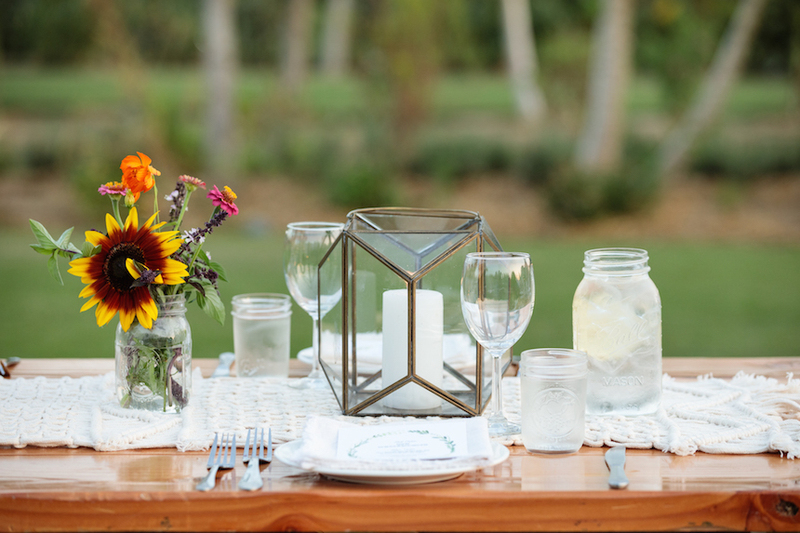 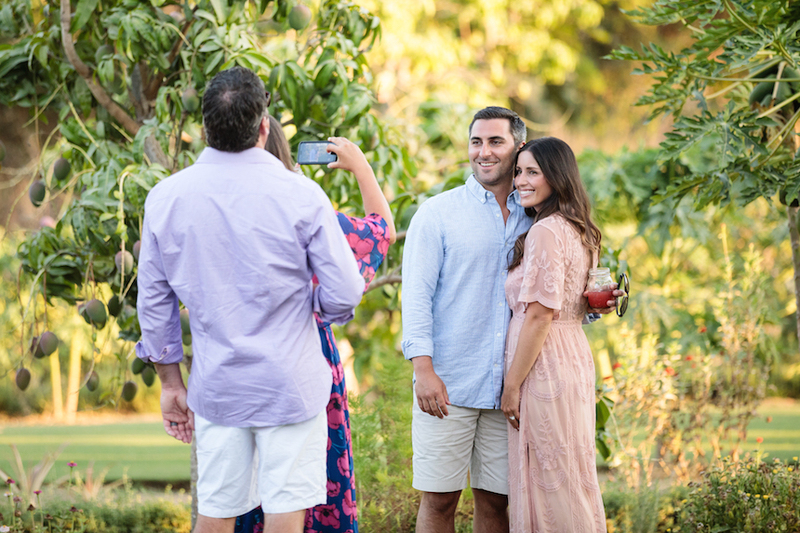 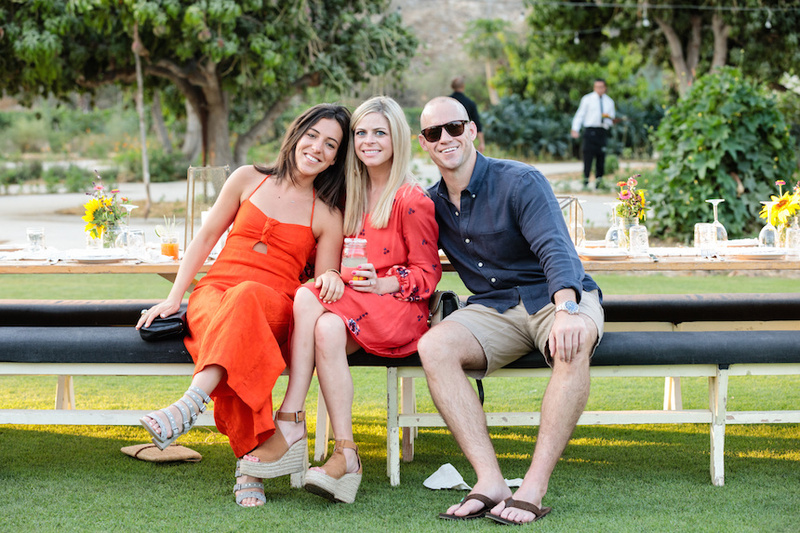 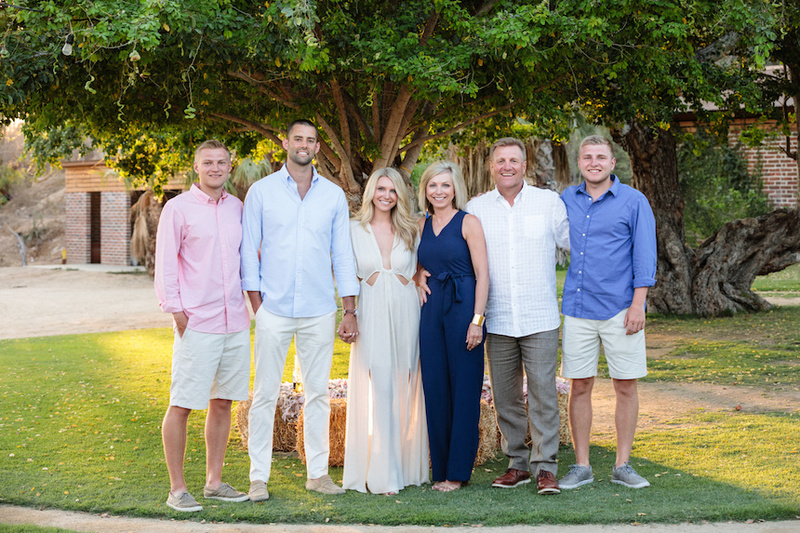 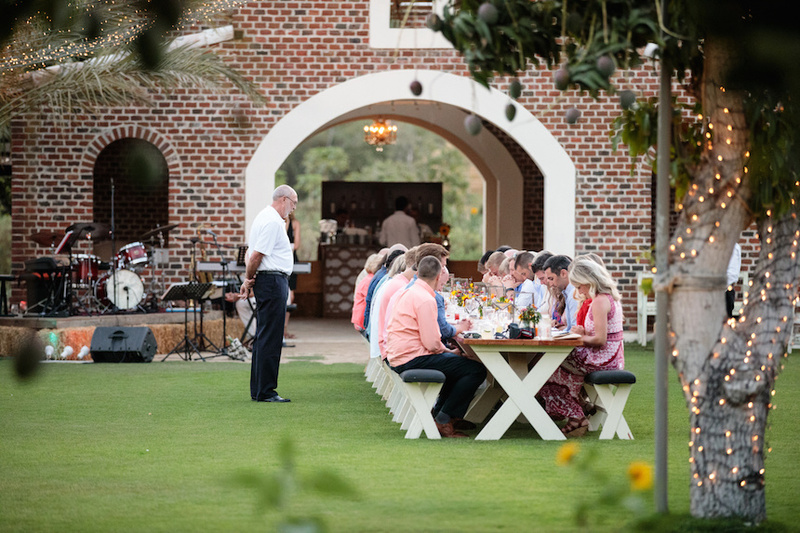 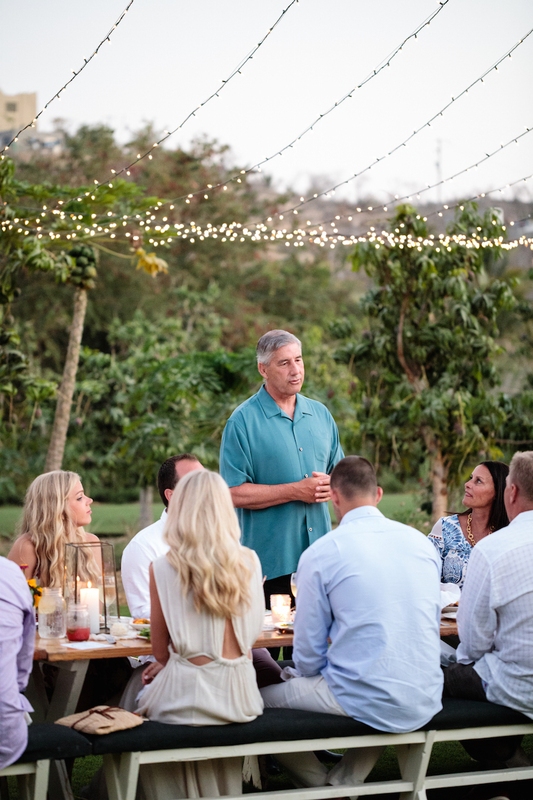 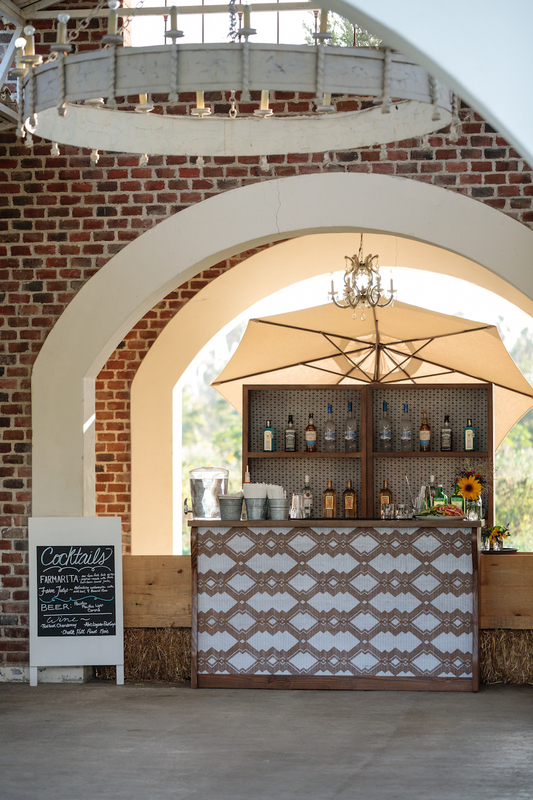 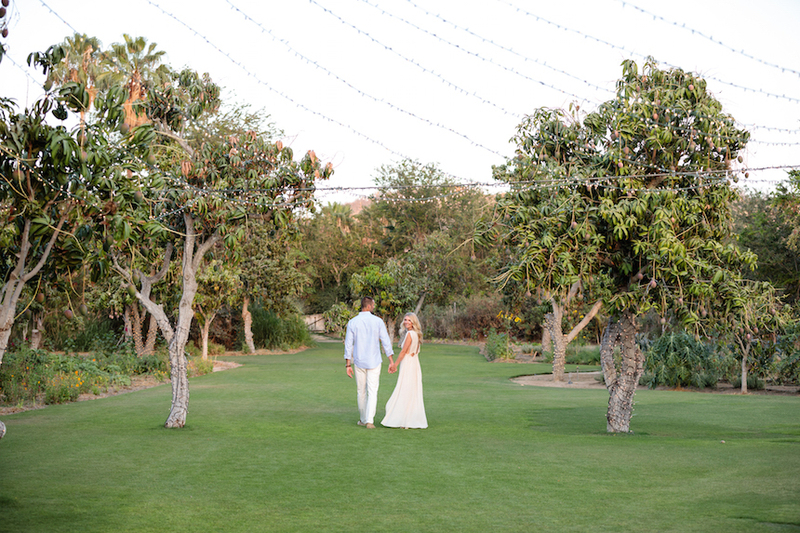 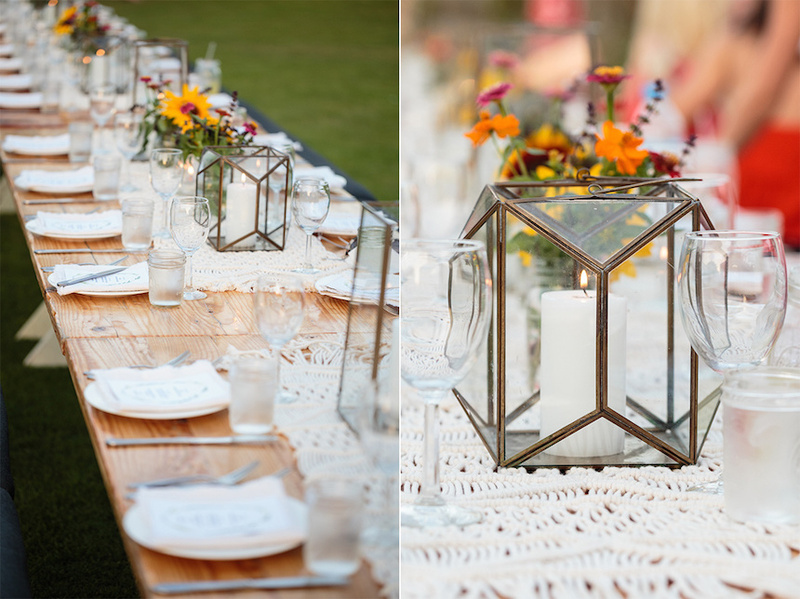 We decided on The Mango Grove at Flora Farms for our rehearsal dinner – we had both been with our families before and knew it would be the perfect place to bring our guests. 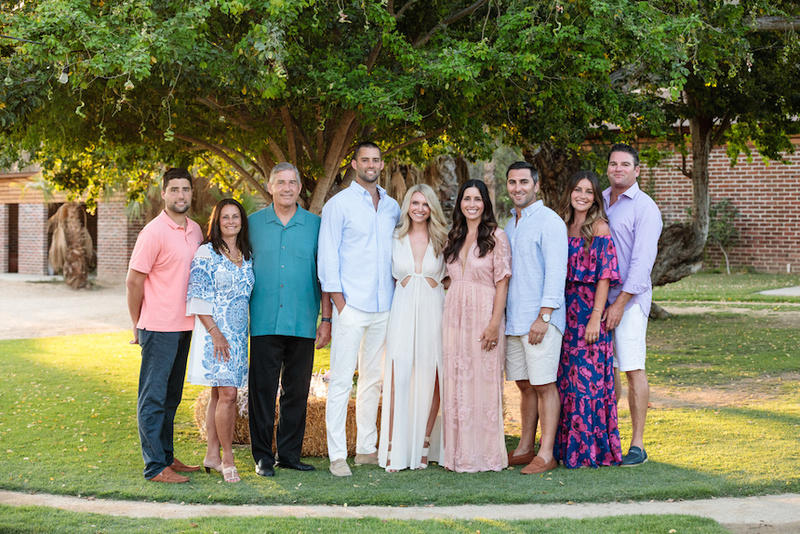 We started off with cocktail hour (they have the yummiest drinks) and then did family style for dinner. 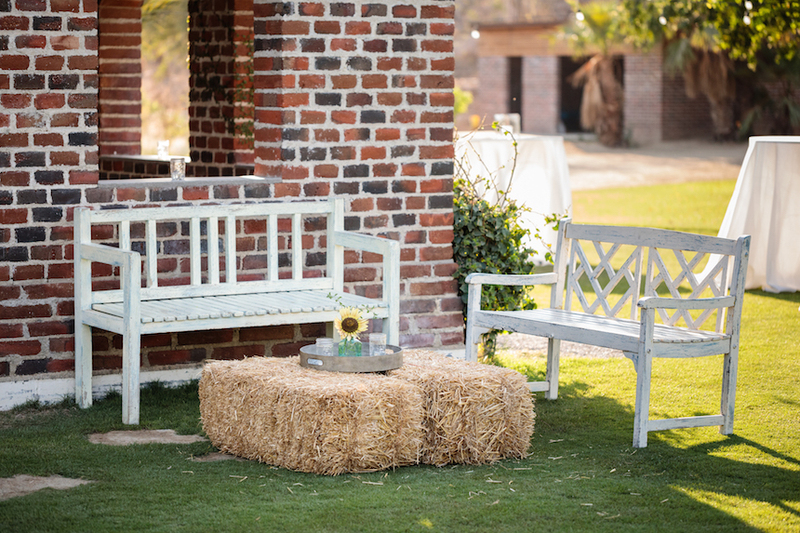 I decided to do minimal decor and let the farm do the talking. 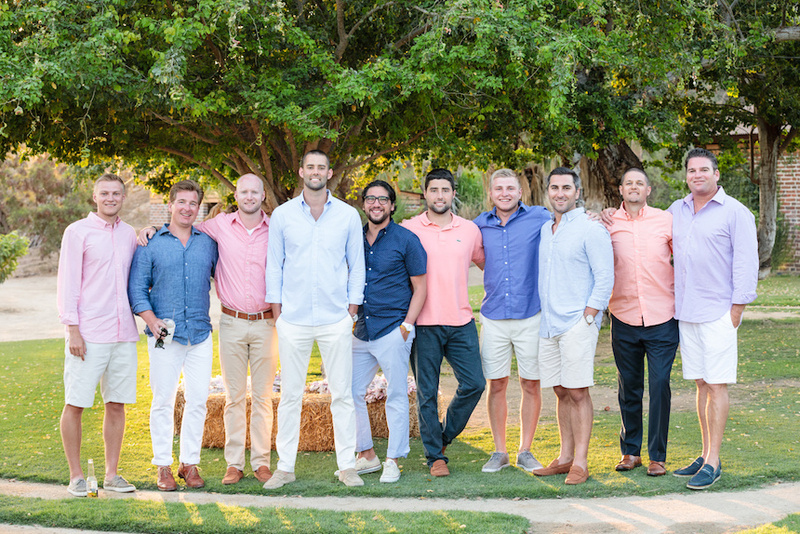 It was such a perfect night, I wish we could go back in time!